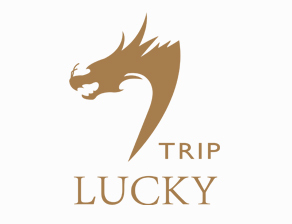 Lucky Trip is a global concierge and luxury travel service provider. We offer travel planning, access to the best restaurants, tickets to exclusive events and a wealth of other concierge services. Whether you are on business or vacationing, Lucky Trip is here to ensure an experience of unforgettable luxury and relaxation. Customer satisfaction is our key policy and We are 100% confident that we will exceed your every expectation.